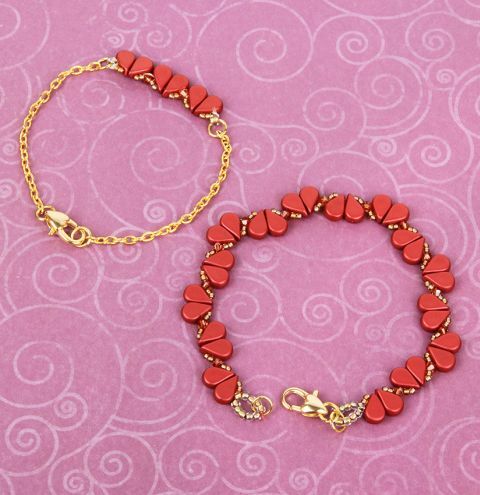 Make your own romantic heart bracelets for Valentine's day using gorgeous Amos Par Puca Beads, matching seed beads and crystals! Download your Project Sheet HERE. Download your Project Sheet HERE. "It is fantastic for all my Jewellery needs"